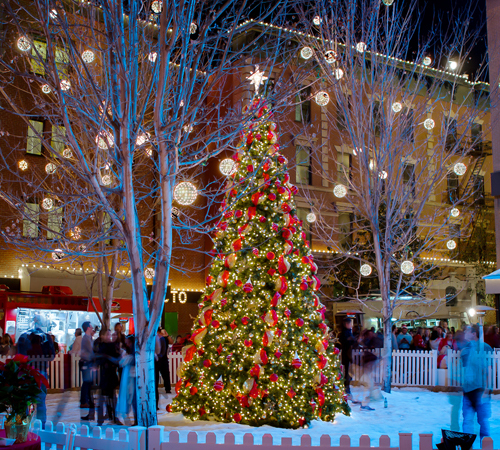 Mobile Illumination began as a professional Christmas lighting and décor company. 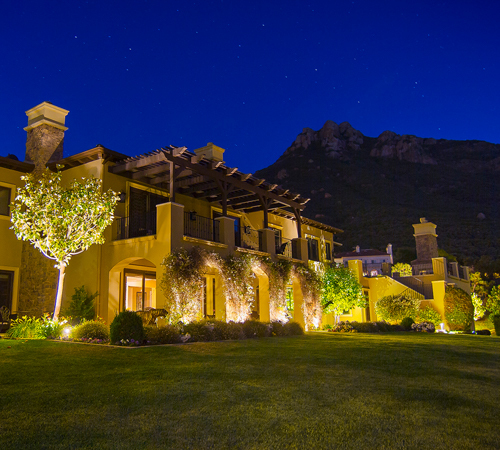 Their extensive holiday clients range from the most glamorous Hollywood celebrities to iconic commercial and municipal properties all over southern California. 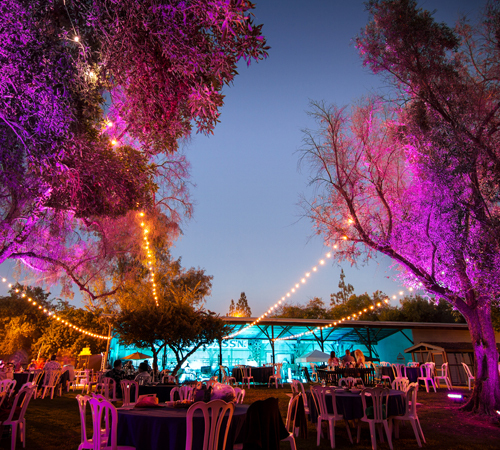 Soon, the demand for other lighting projects became apparent, leading to an expansion of services to include Landscape Lighting, Year-Round Lighting, Special Event Lighting, Fiber Optic Starfields, and Outdoor Audio. And so Mobile Illumination, with a mission and branding centered around the holiday light bulb, began to illuminate more than just the most wonderful time of the year. 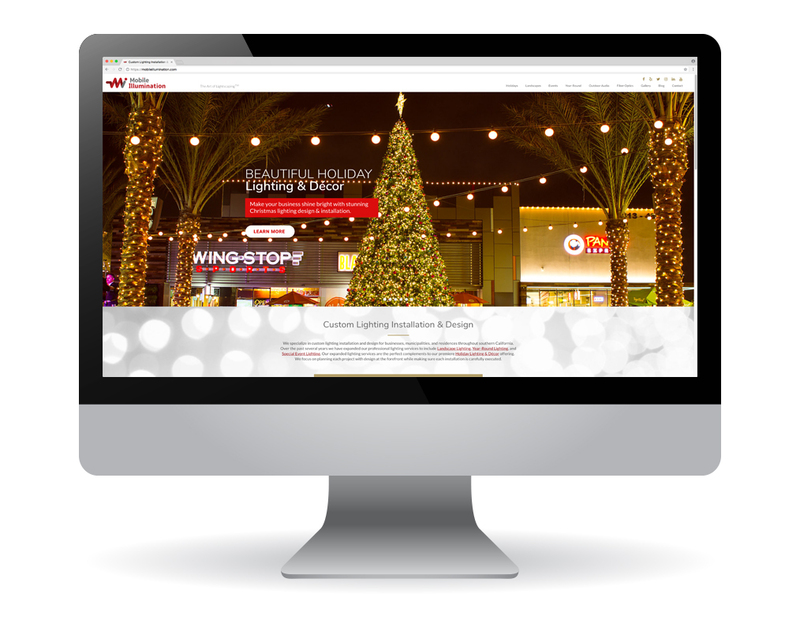 With new services beyond the scope of the holidays, Mobile Illumination was in need of a whole new brand identity. We were challenged to develop a company logo and branding that would represent all of Mobile Illumination’s lighting services, while still capturing the magic of the holidays. In order to rethink the logo, tagline, and website, we practiced a more modern and inclusive approach to Mobile Illumination’s overall branding. In developing a new logo and branding, we explored different ways to represent light, from abstract rays to simplified bulbs. We also incorporated an M and/or I (in some iterations very subtle) to give a lasting connection between the company’s name and light. When deconstructing the lightbulb, we noticed that the shape seemed to center around the filament. We played with variations of abstracted filaments that at the same time resemble the company’s initials. Once a logo, tagline, and messaging were finalized, we then built an updated website and marketing materials that mirrored the modern and overall feel of Mobile Illumination’s updated brand. 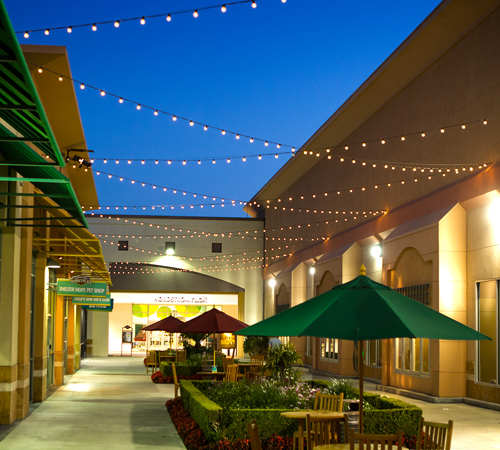 Now with an updated feel, look, and messaging, Mobile Illumination’s brand sparkles brighter than their most prominent lighting installations. Their updated website is a central hub of all the holiday content accumulated over the years, as well as an unveiling of new icons and photography that correspond with the brand’s expanded services. 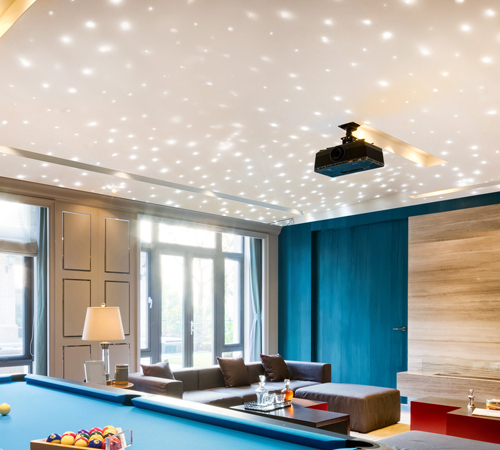 The website is modern, sleek, and revolves around the idea that lighting design and installation is an art that enhances our experiences. n. The art of lighting a section or expanse of scenery that can be seen from multiple viewpoints.